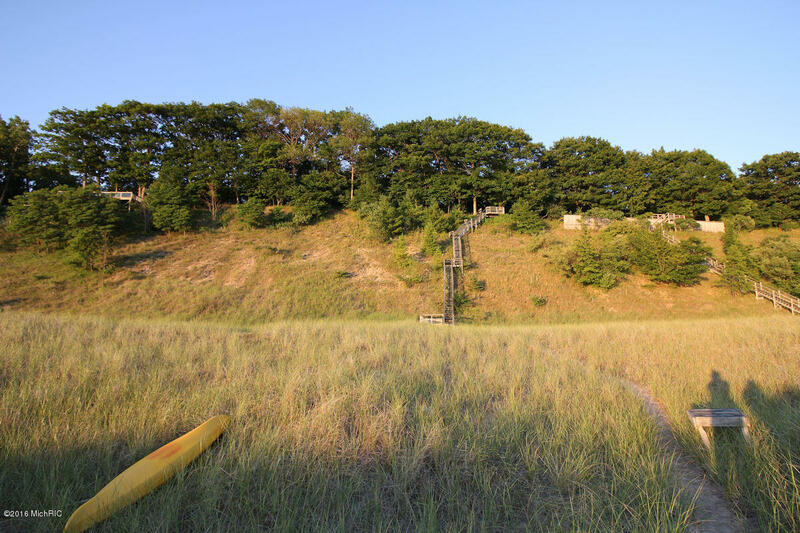 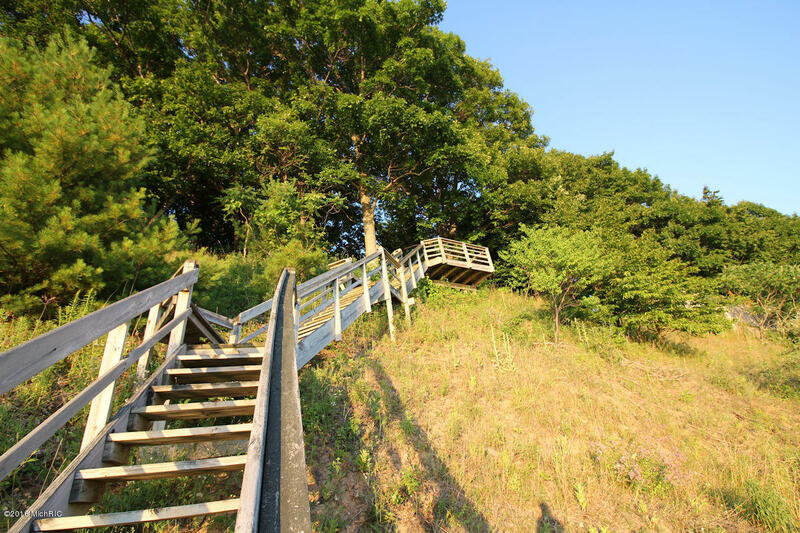 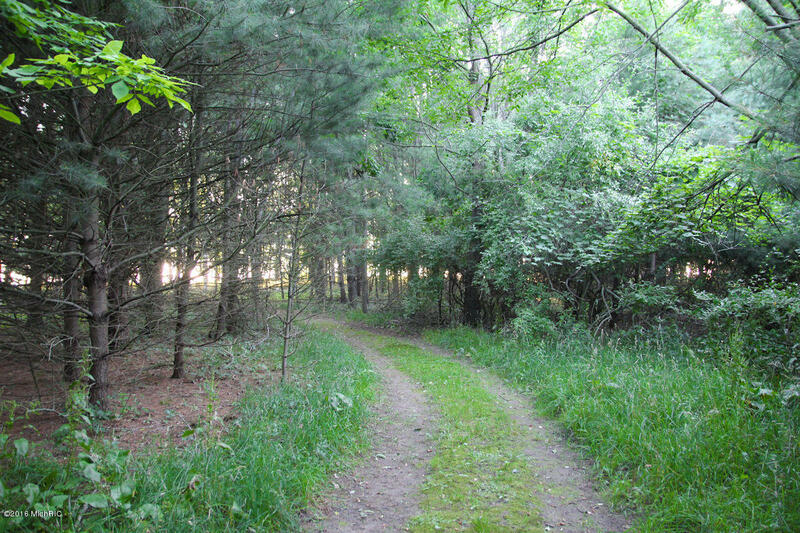 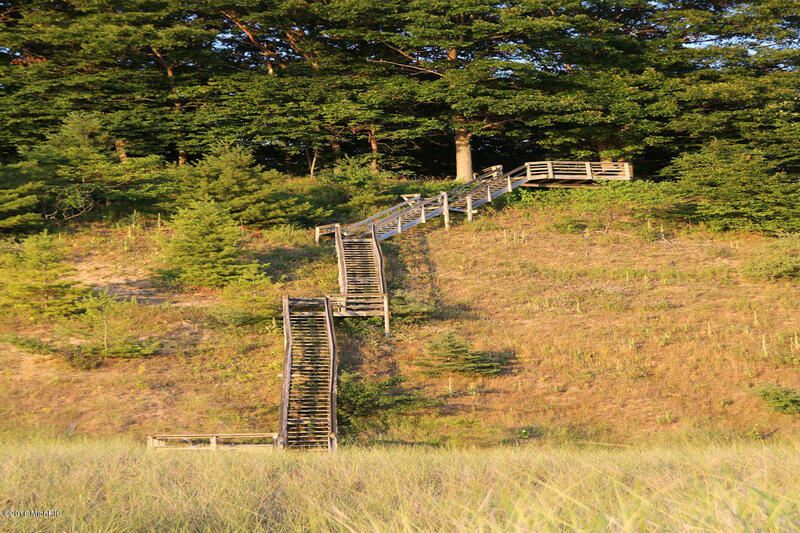 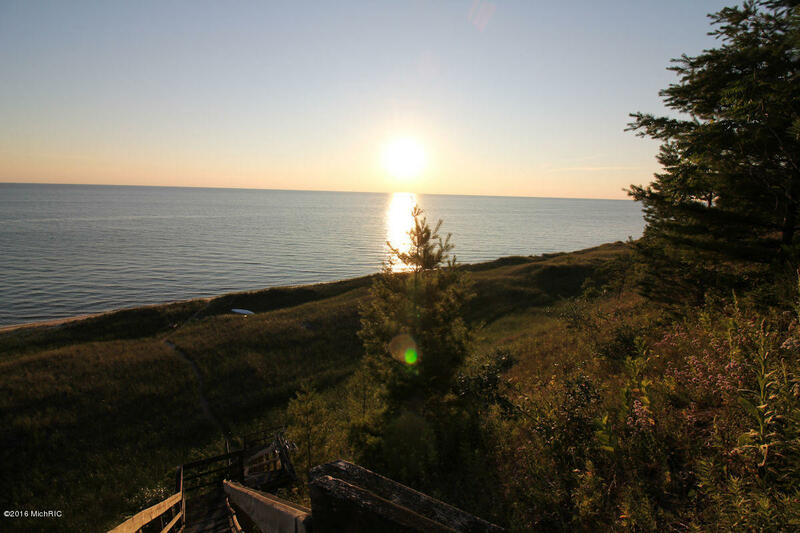 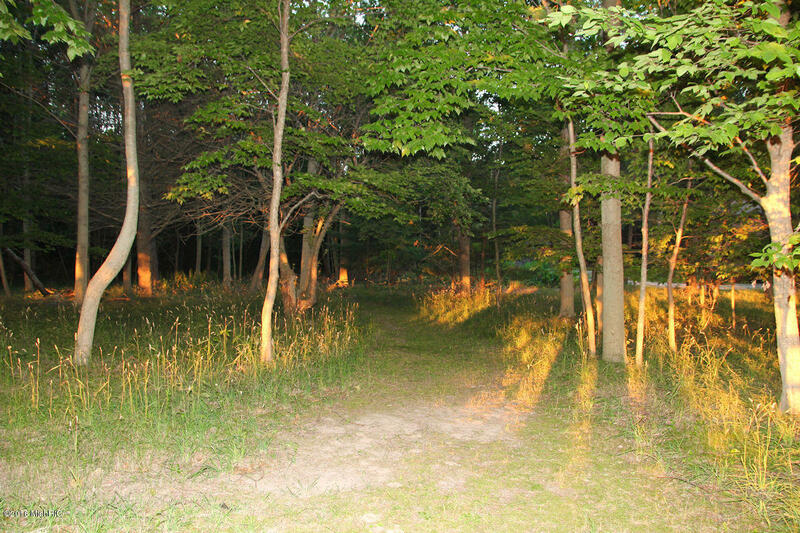 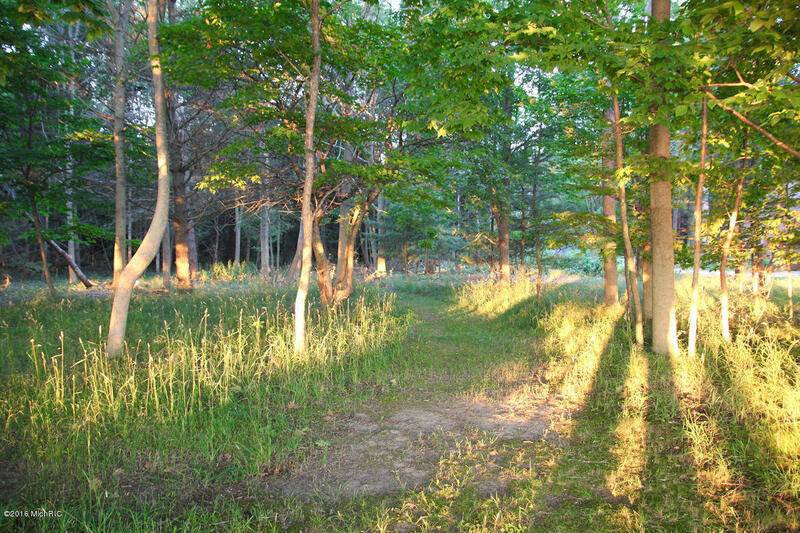 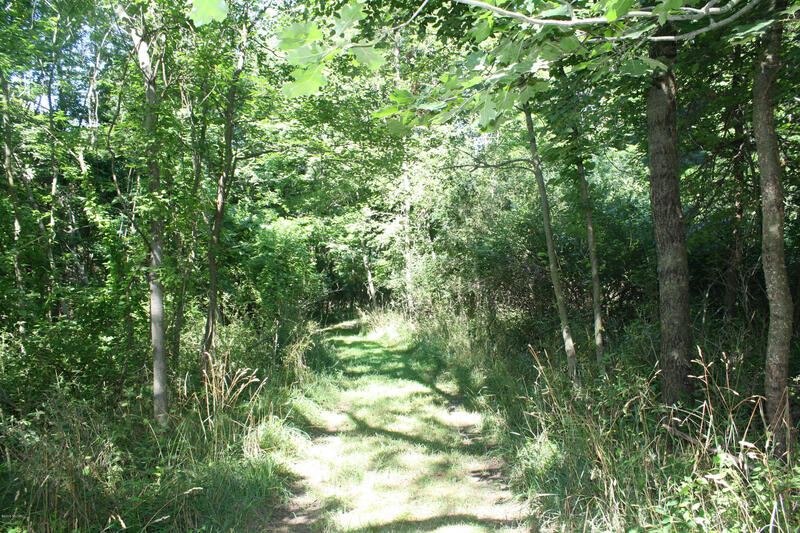 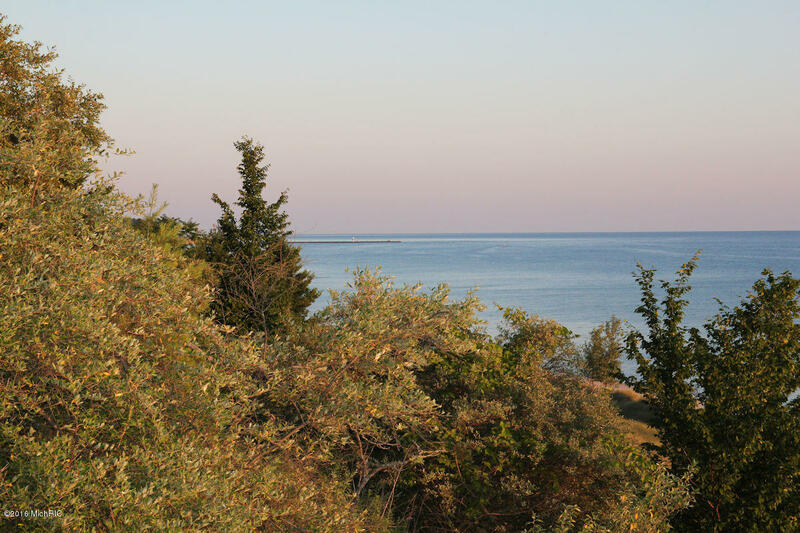 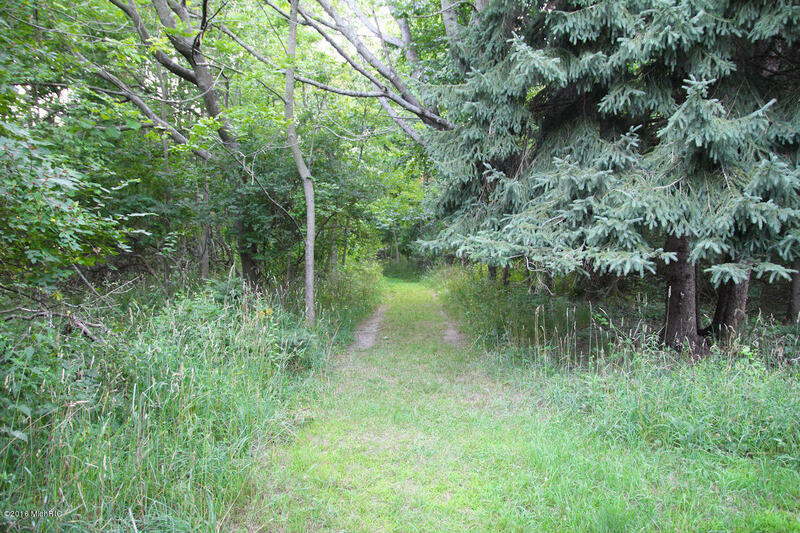 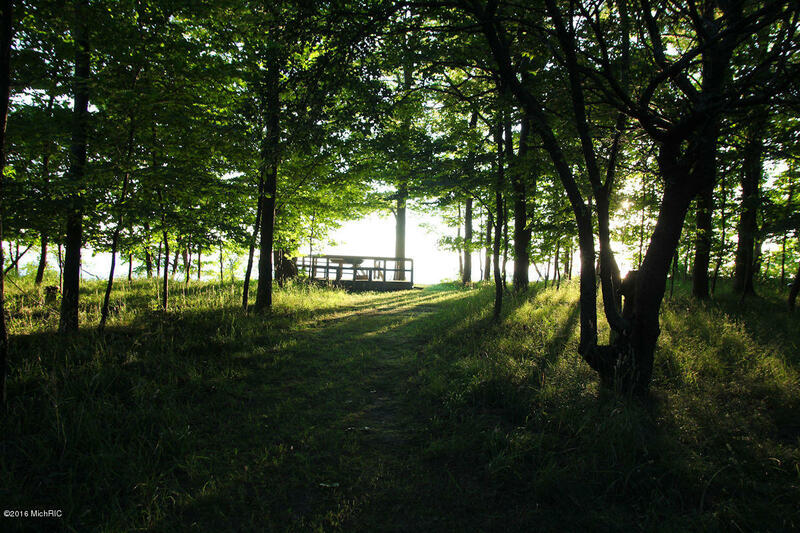 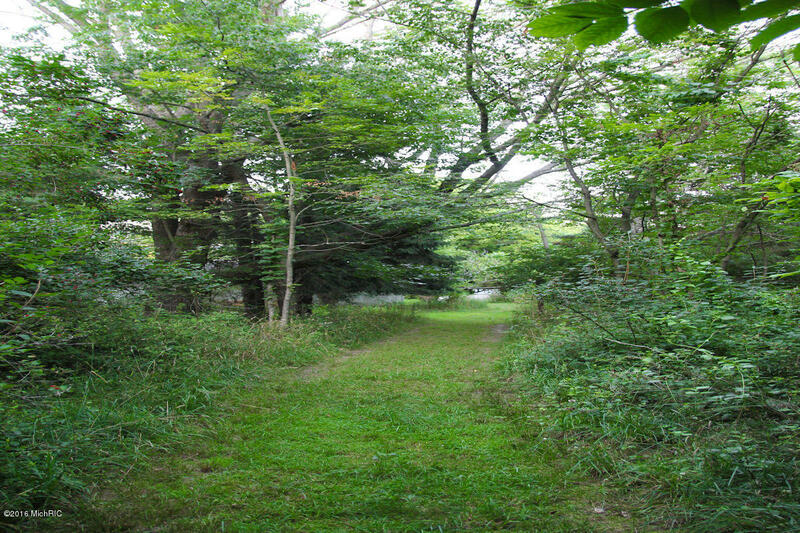 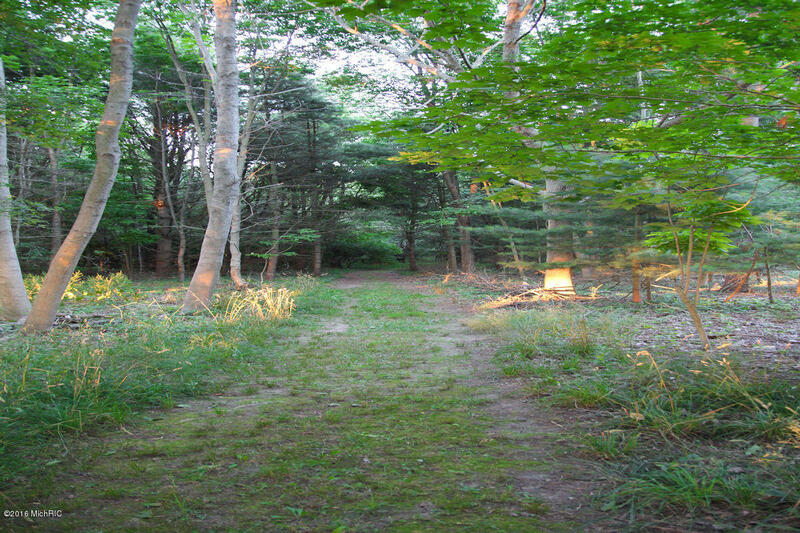 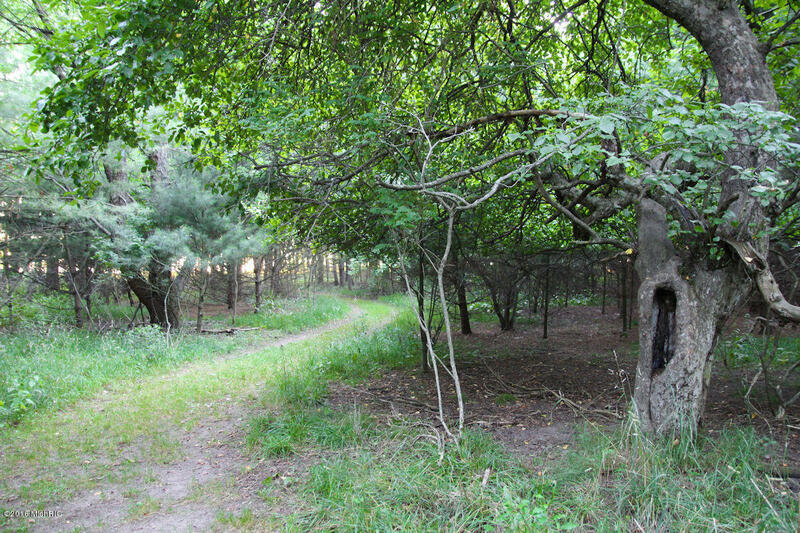 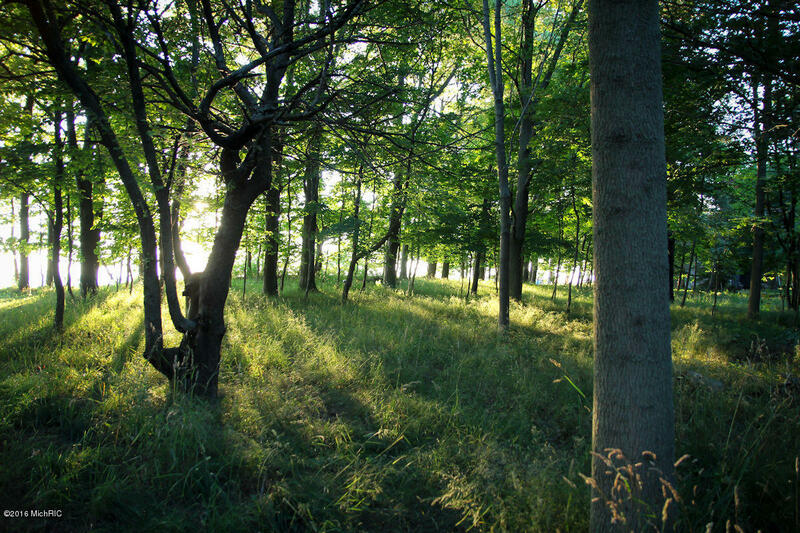 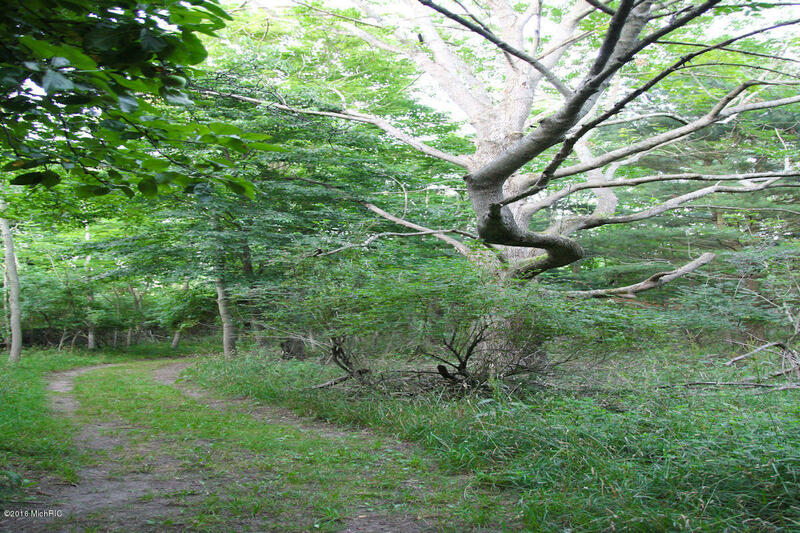 Rare opportunity to own a larger Lake Michigan parcel on Old Channel Trail. 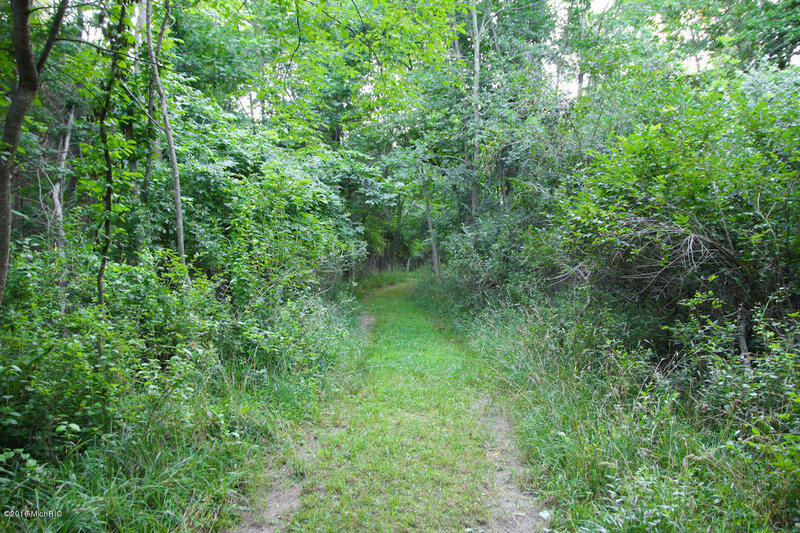 210' of prime frontage and 4.7 acres. 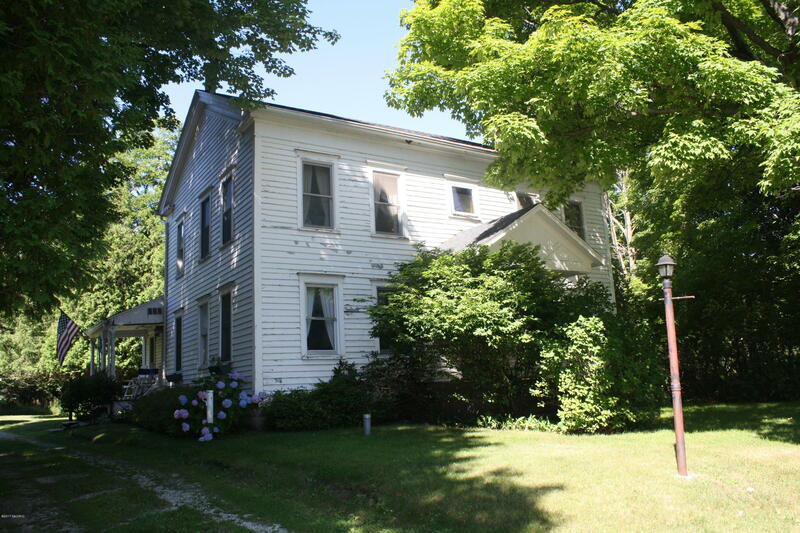 Property is level and partially cleared. 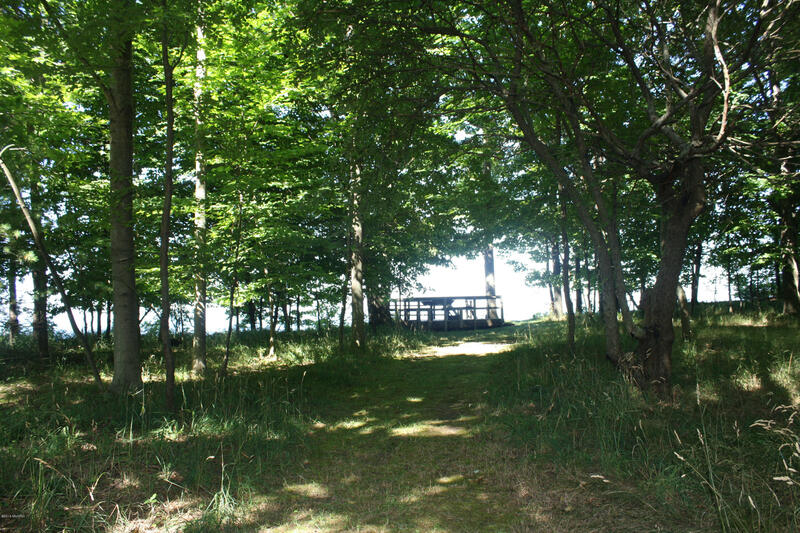 Property has an old farm house, a 3 car detached garage , newer well, septic, a viewing deck and steps to the lake which are in good shape. 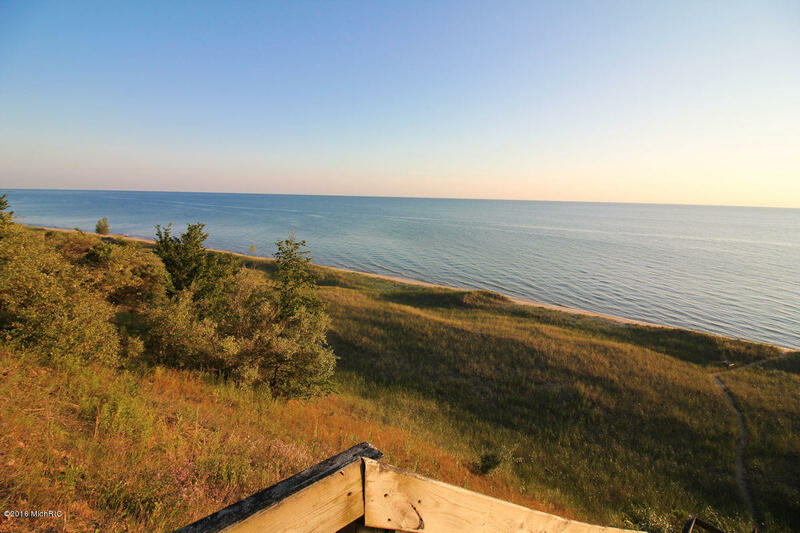 Conveniently located 1.5 miles north of the White Lake Channel and south of the Old Channel Trail Golf Course. 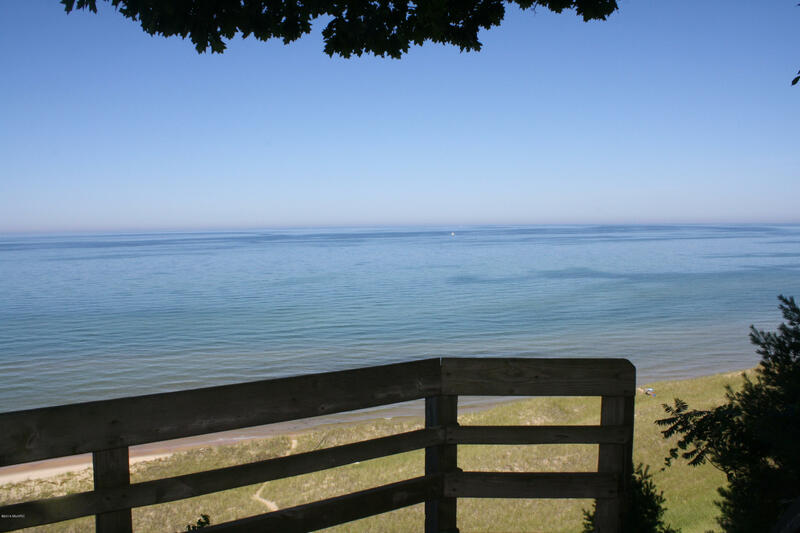 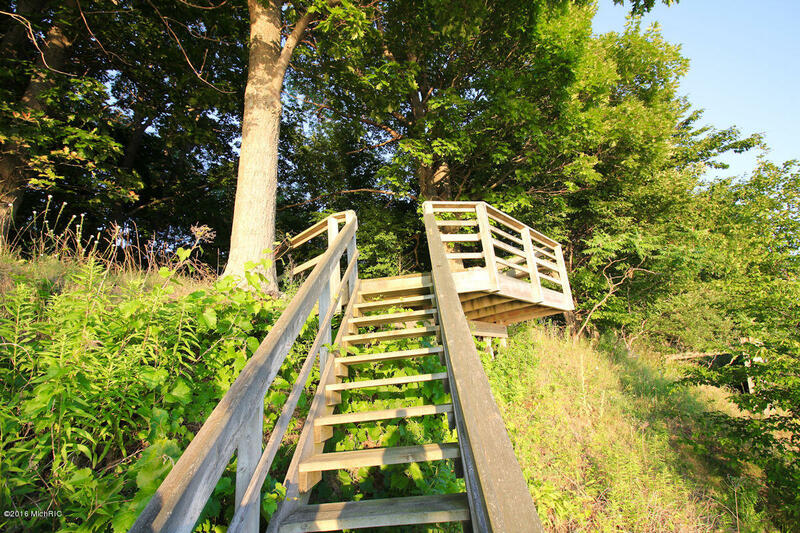 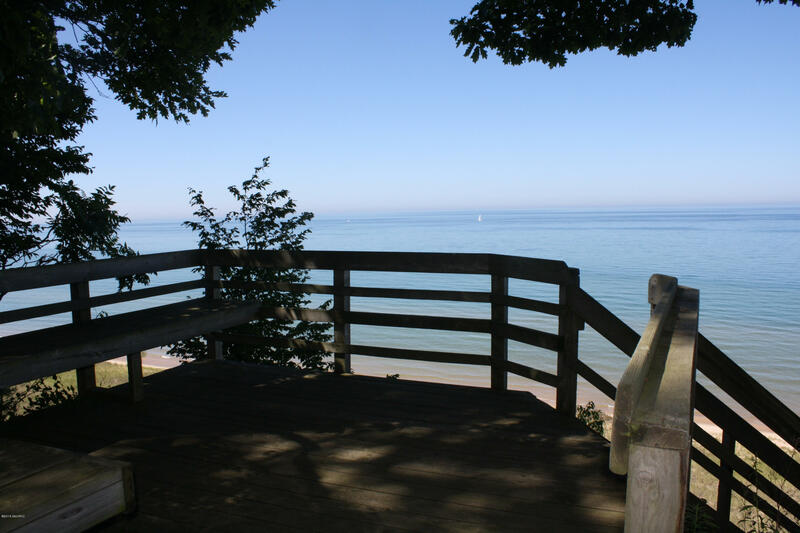 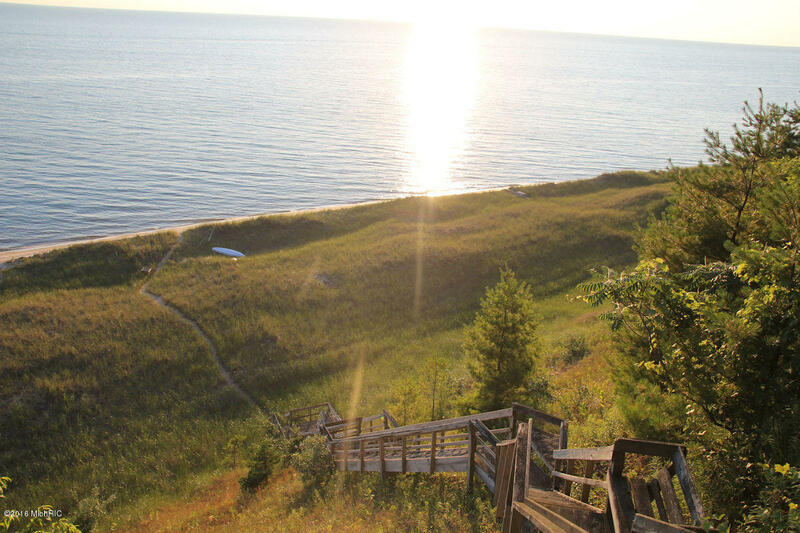 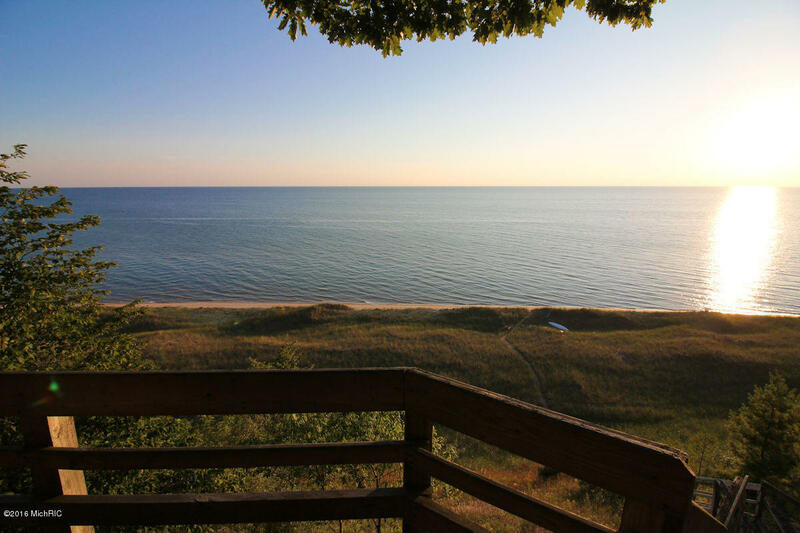 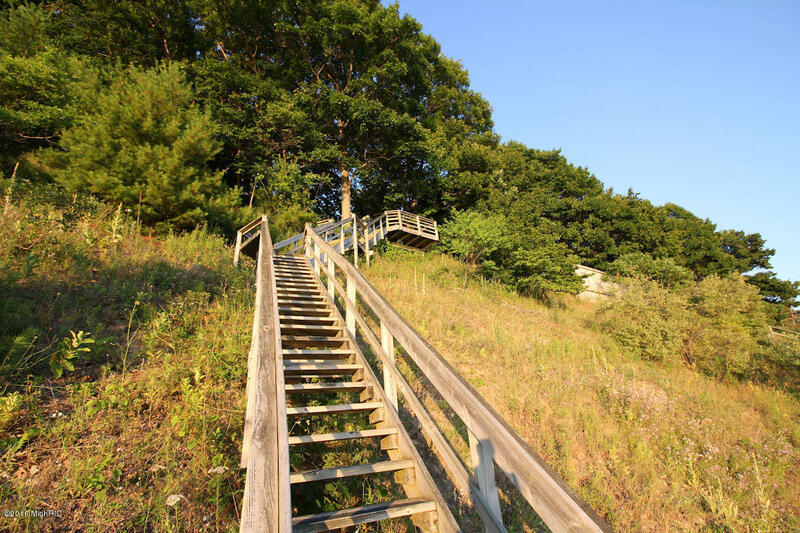 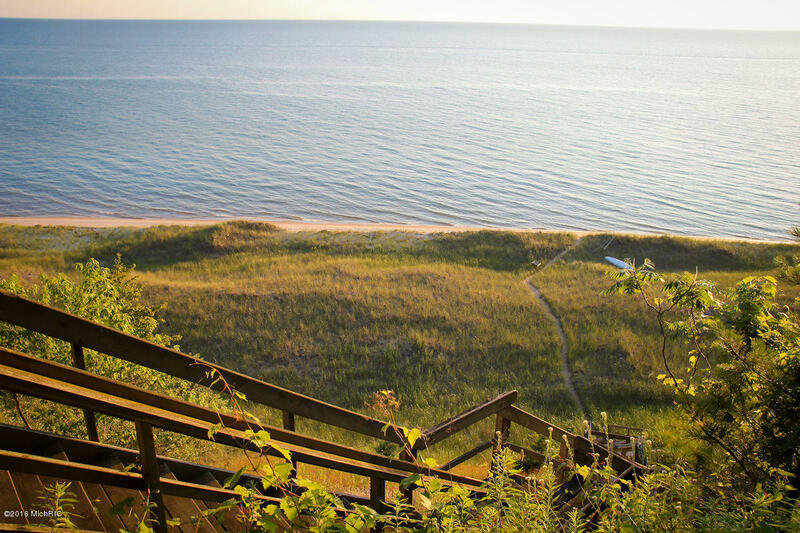 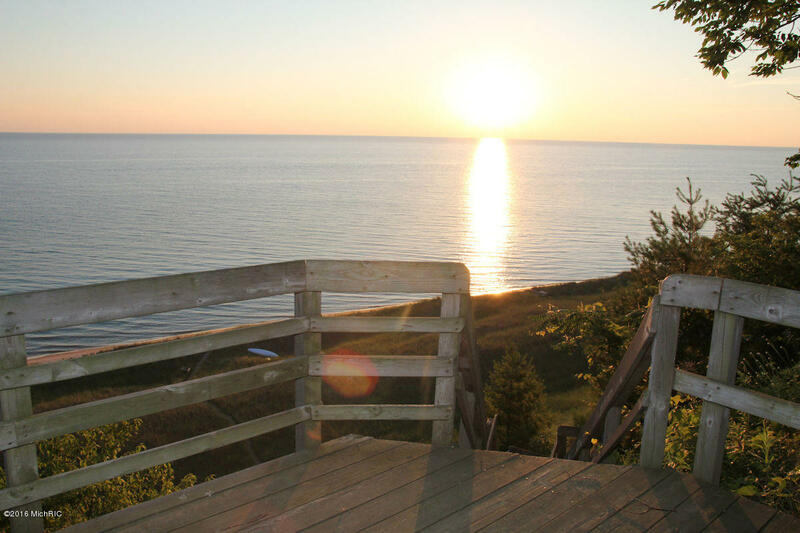 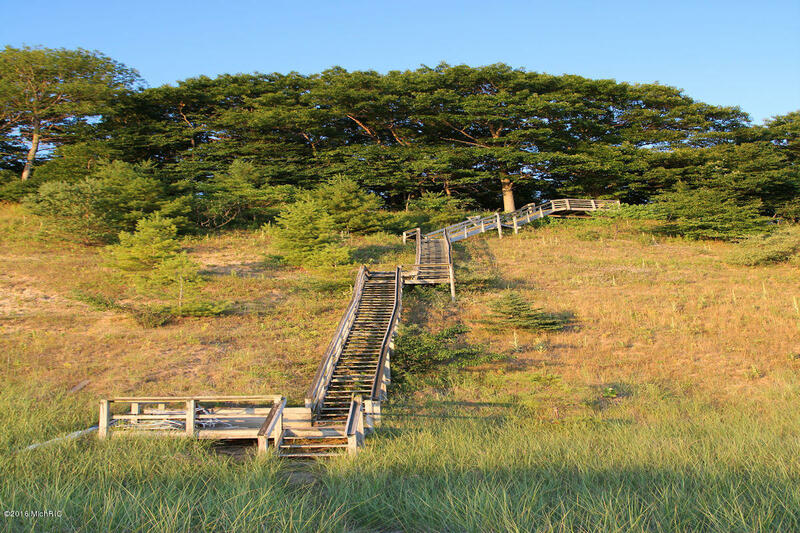 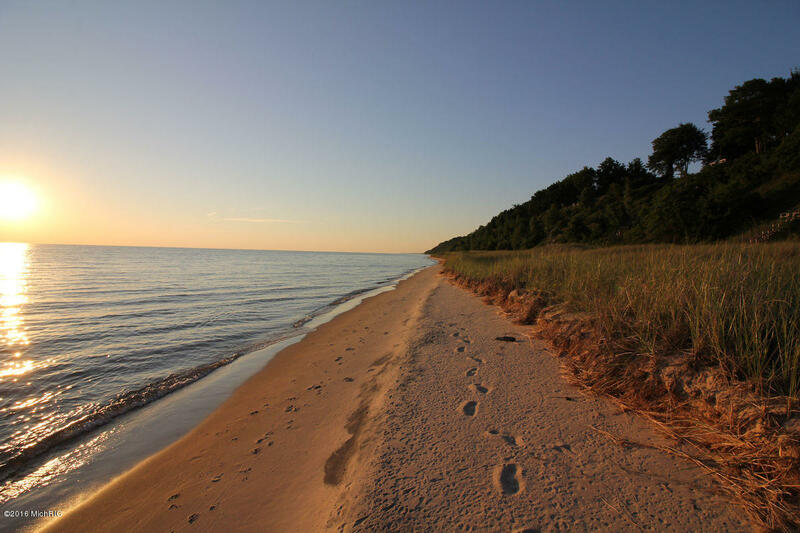 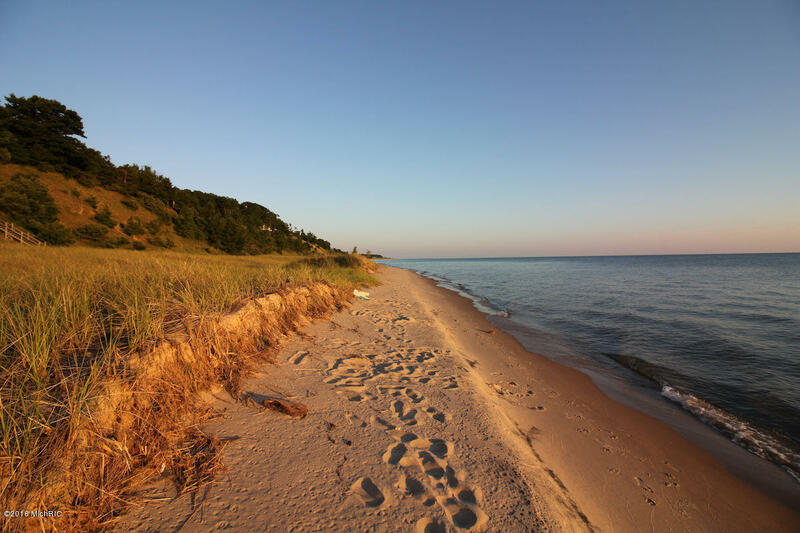 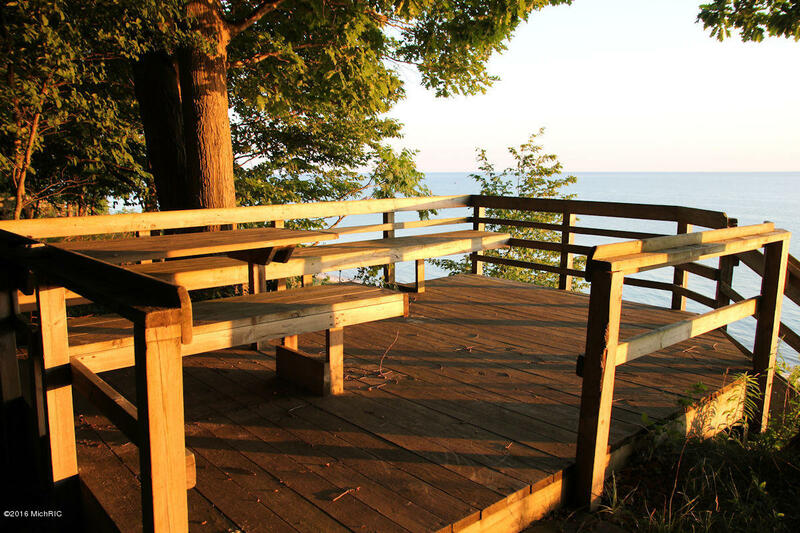 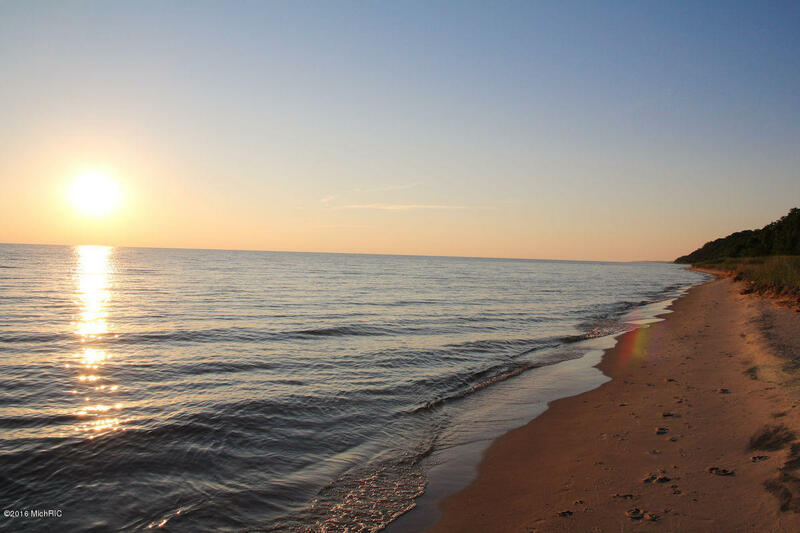 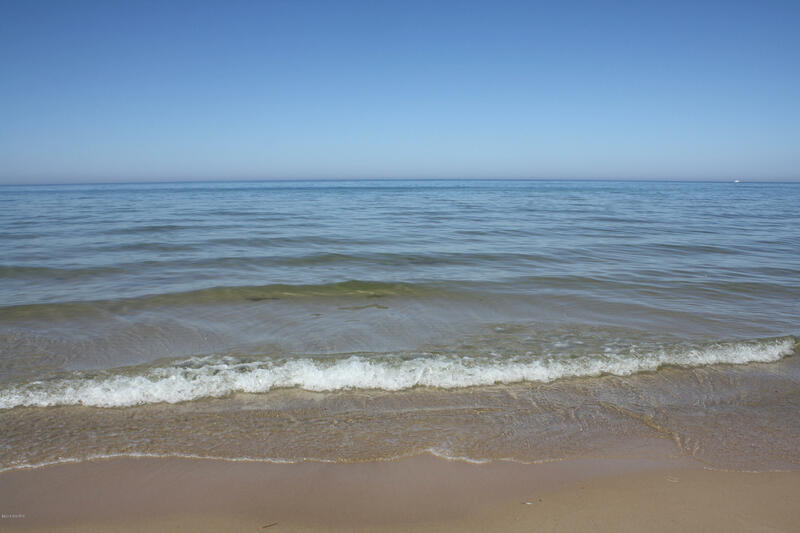 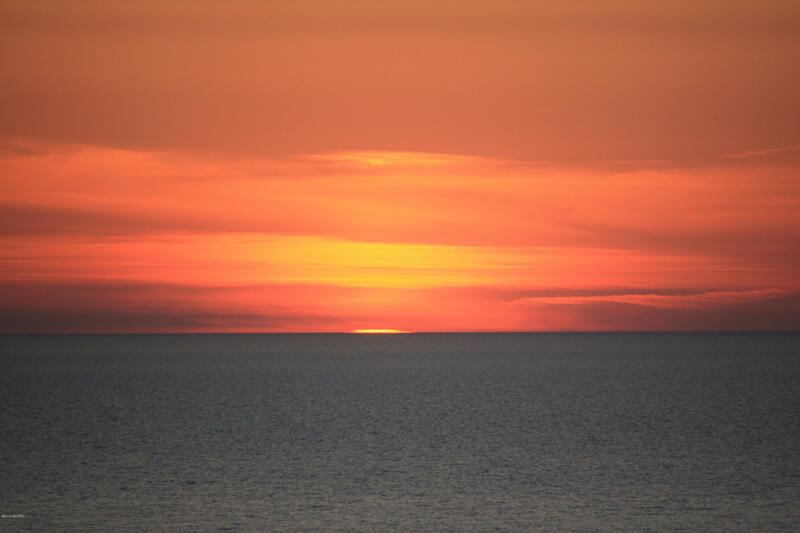 Spectacular views of Lake Michigan, pristine beach, and crystal clear waters. 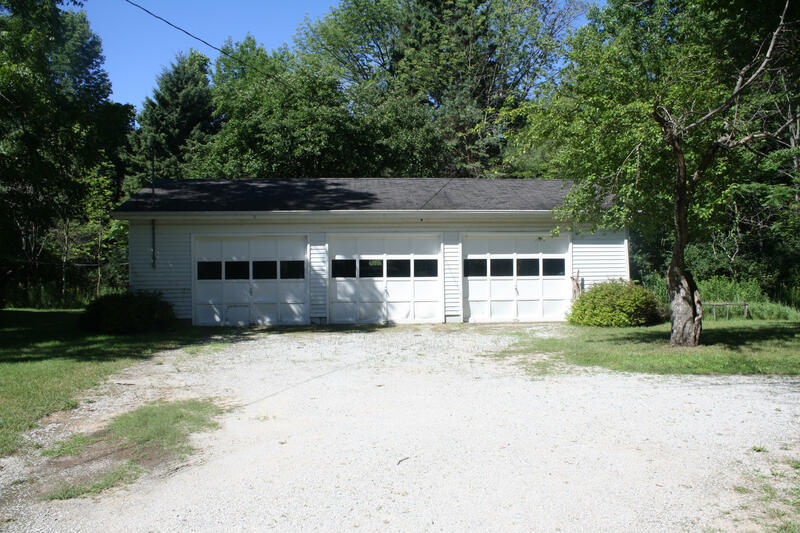 Consider opportunities for this unique property.